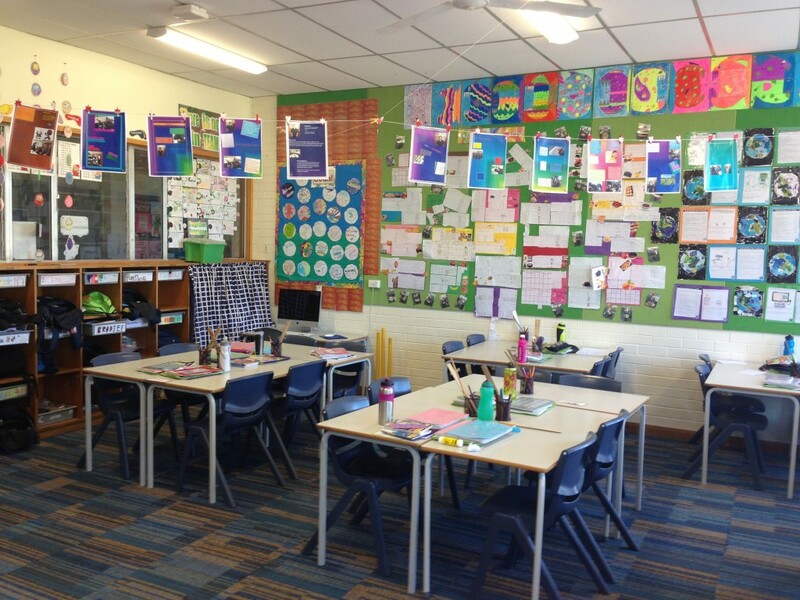 Our School – Mrs Baldwin's Class Blog! 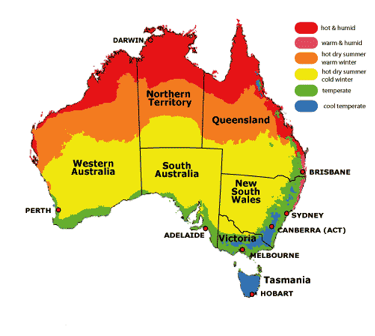 Adelaide is located in Australia which is on the bottom right of this map of the world. 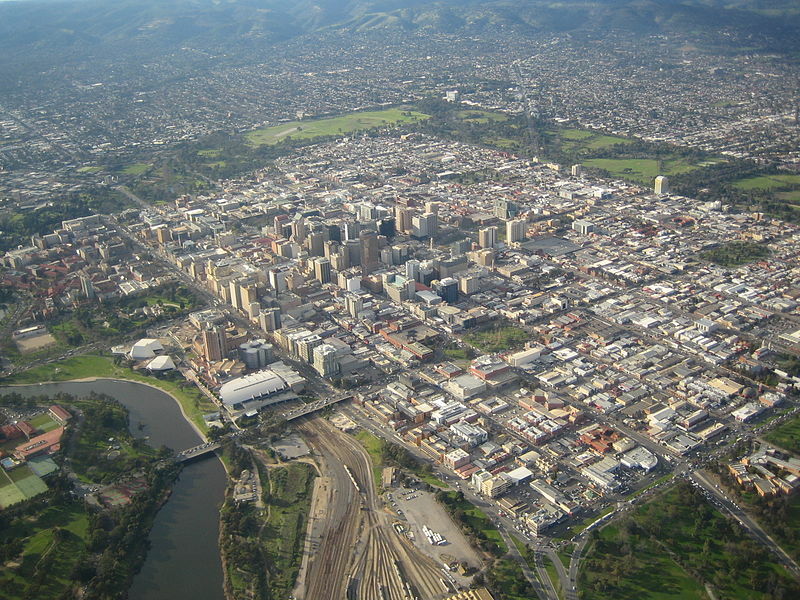 Adelaide is the fifth largest city in Australia with an estimated population of 1.29 million. 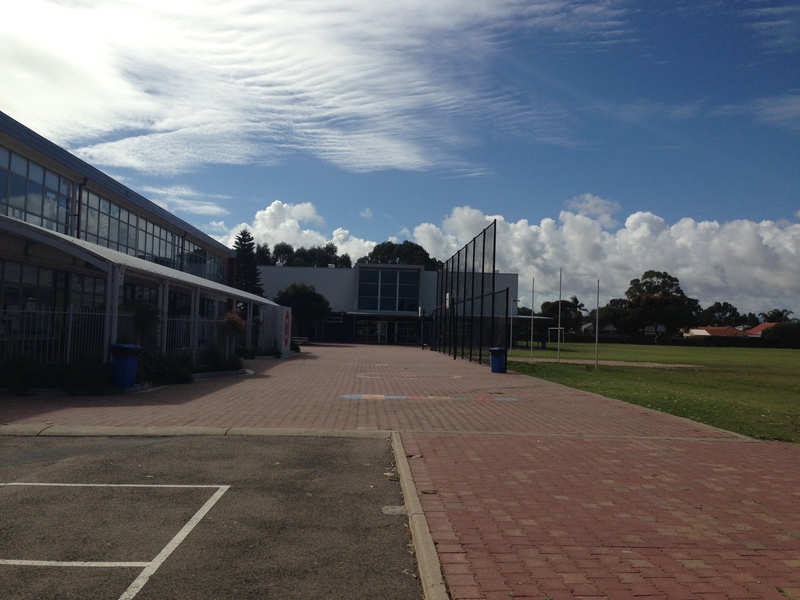 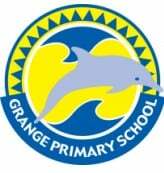 Grange Primary School is a beachside suburb located in the western side of Adelaide. 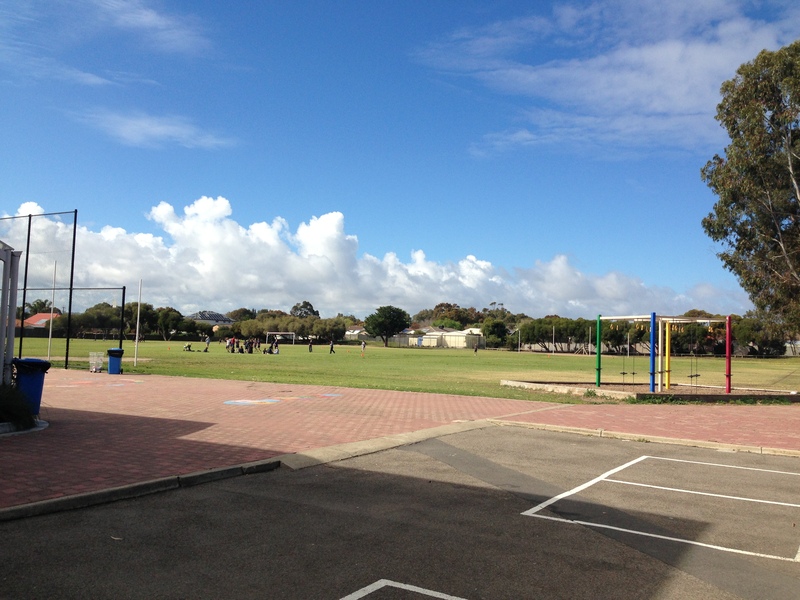 We have approximately 650 students at our school with classes ranging from Foundation to Year 7. 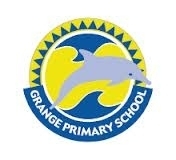 Below is a picture of our school logo. 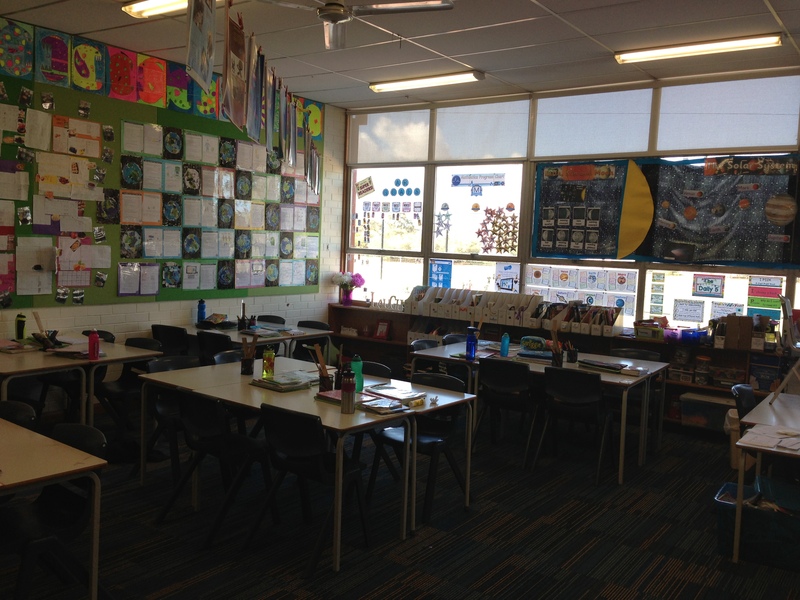 Here are some pictures of our school and classroom. 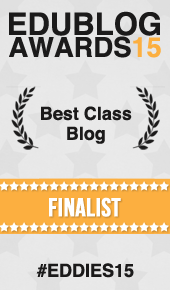 This is a very good blog! 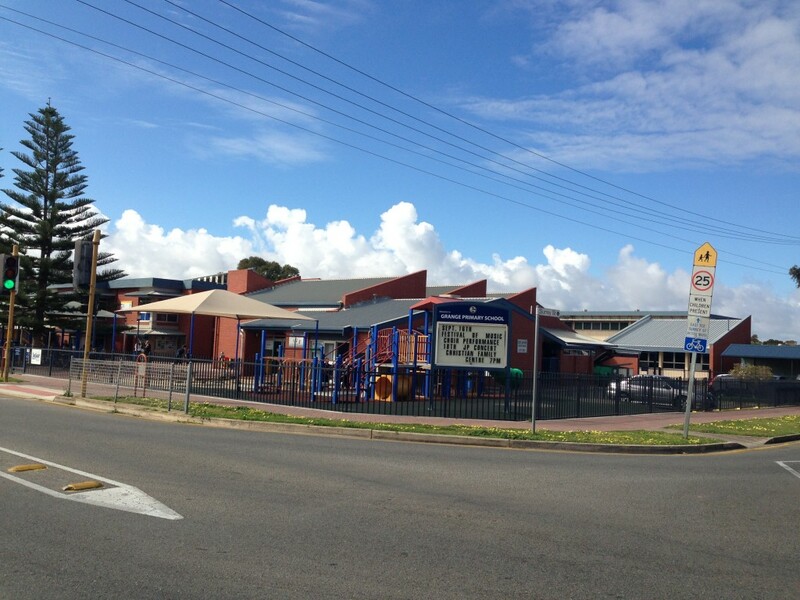 It tells you a lot about where you are and your school. 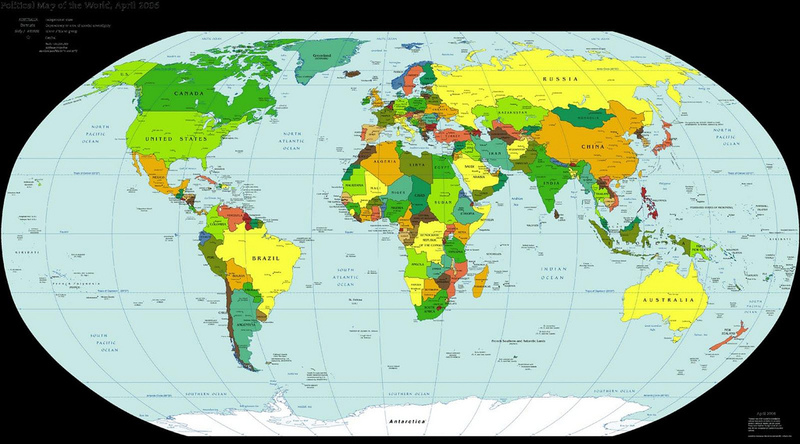 I like all your pictures and your map to tell everyone were you are. 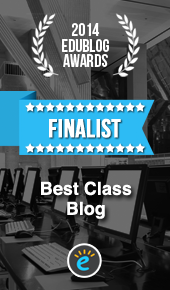 Good luck on your blog.